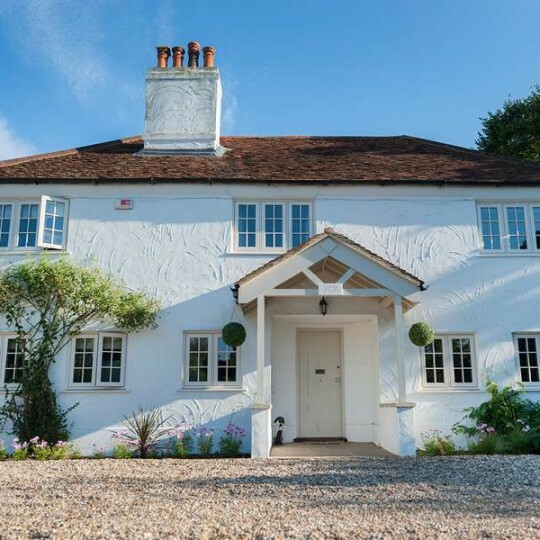 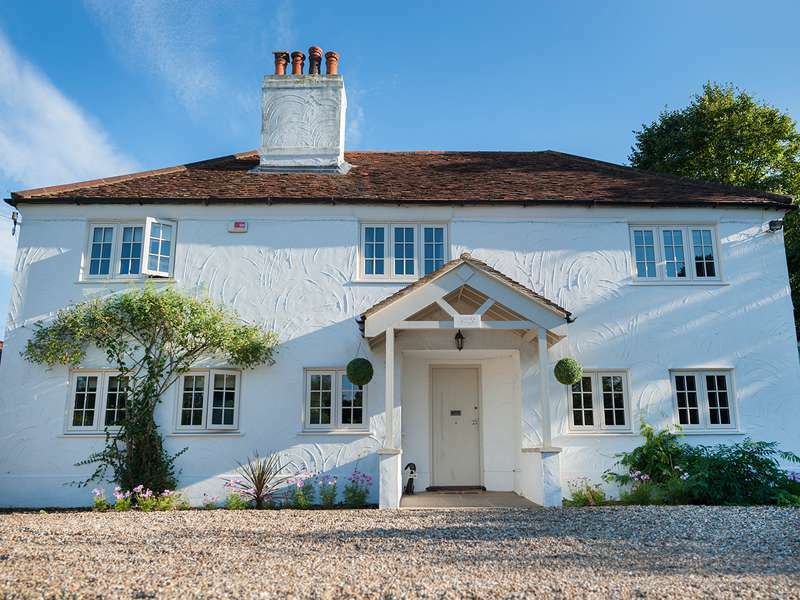 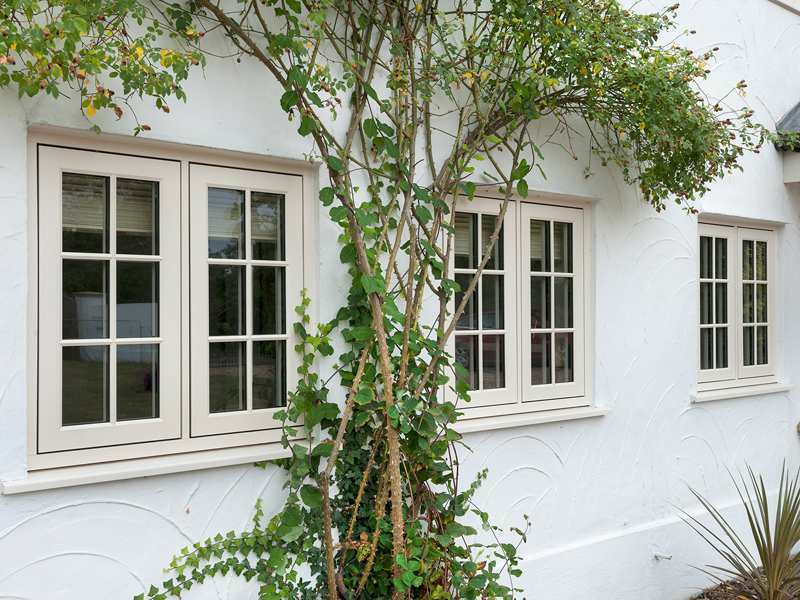 "I am very happy that the new triple glazed heritage windows are compatible with the original wooden windows"
Replace your wooden window frames without losing the character appearance and feel of the period. 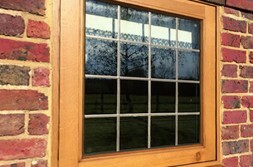 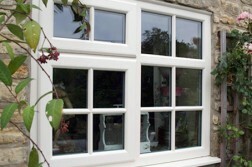 Astral Direct is pleased to introduce a unique Heritage style window by Residence 9. 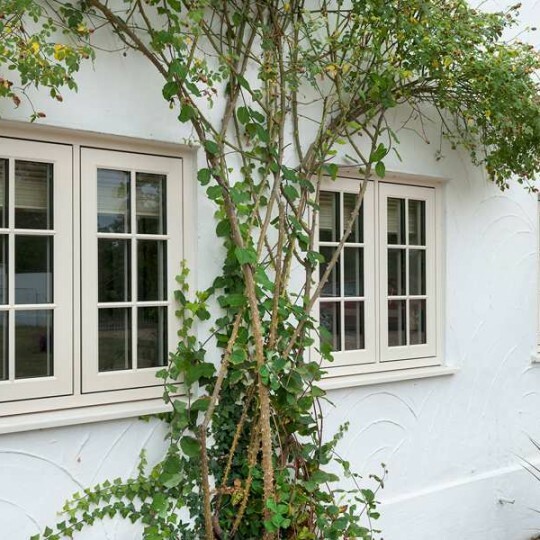 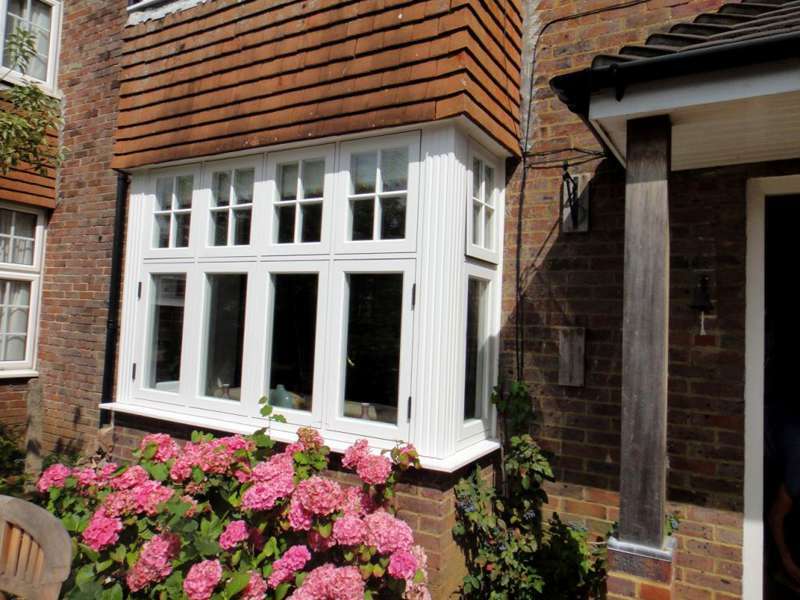 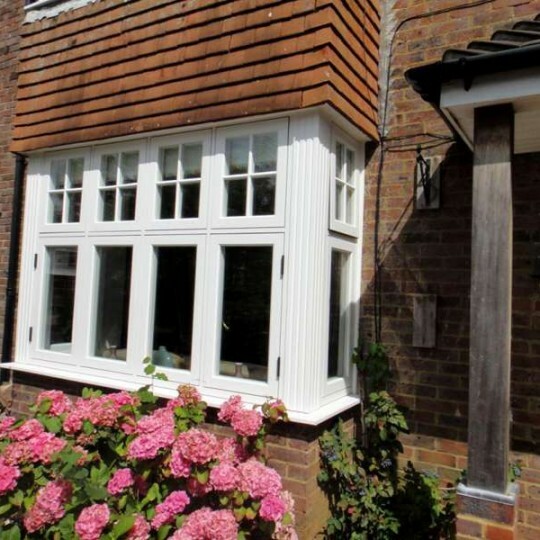 These windows replicate the look of Flush Sash hardwood windows found in cottage properties and historic city dwellings, but with virtually no maintenance, thanks to a patented composite material. 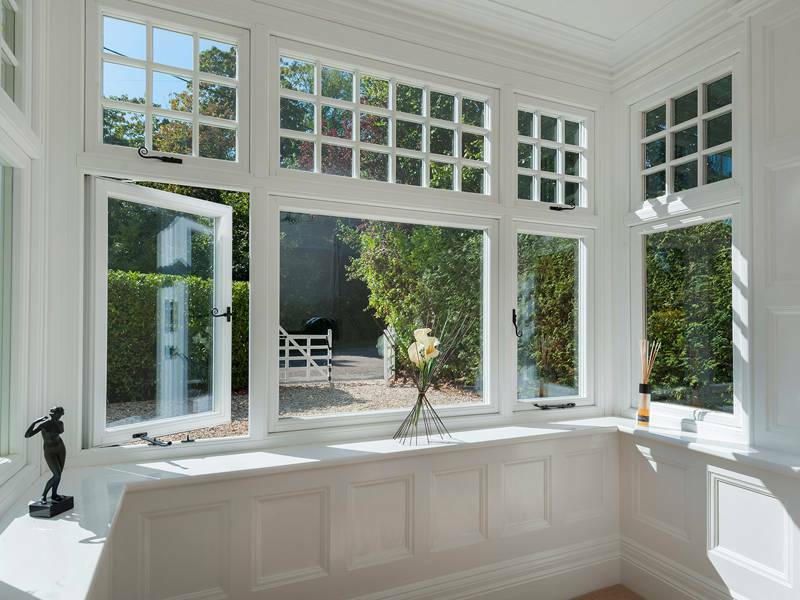 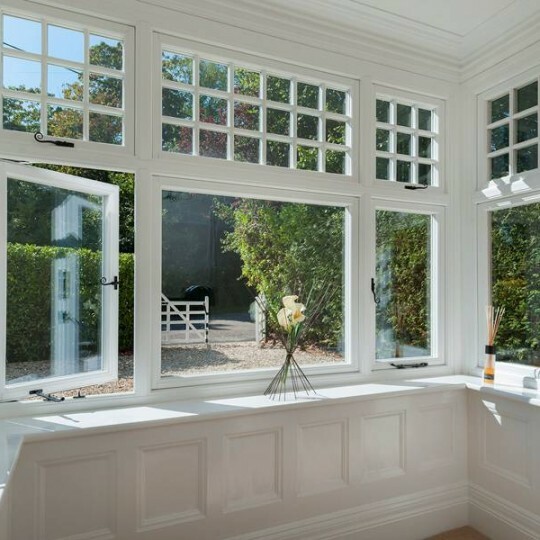 Due to its authentic look and feel, Heritage windows can be used in conservation areas. 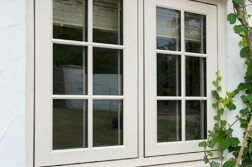 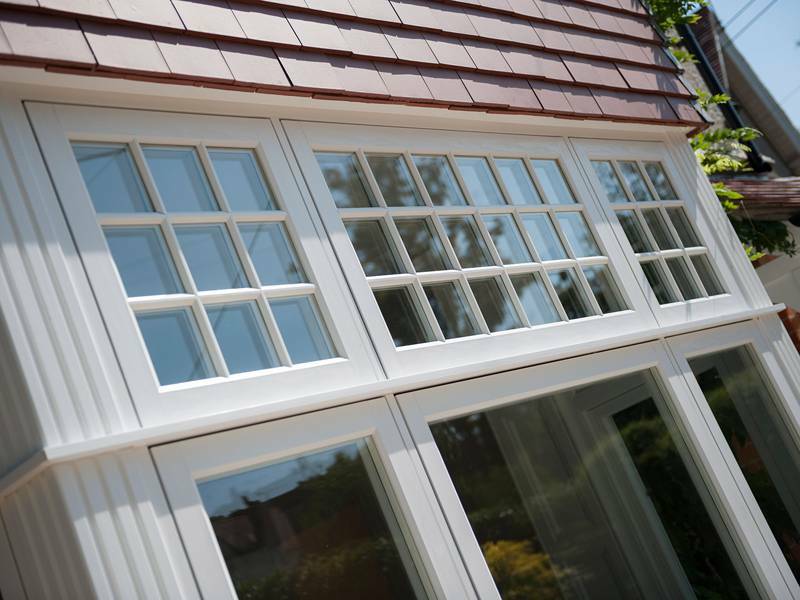 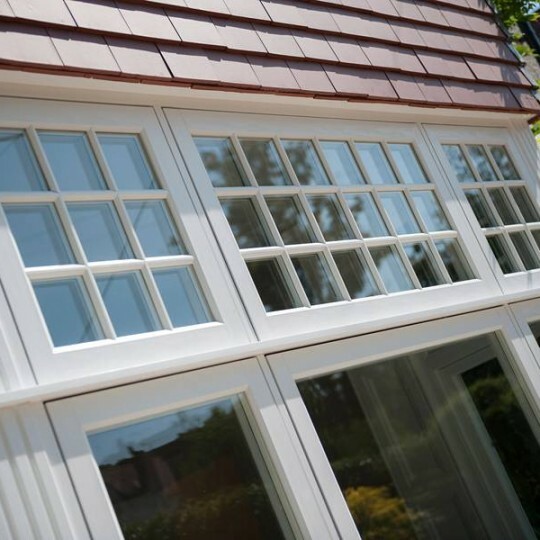 They can also be incorporated into Orangeries and Garden Rooms. 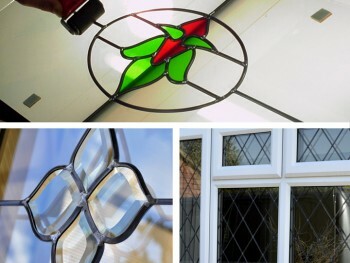 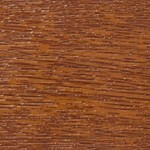 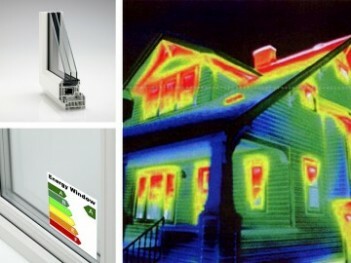 Because 19th Century windows were painted and not stained, Heritage windows are only available in traditional colours. 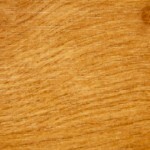 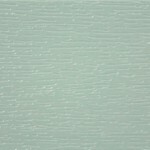 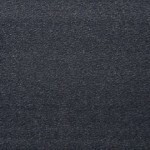 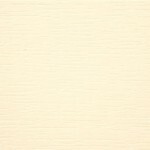 The most popular is grained white but there are 13 options to choose from. 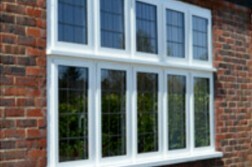 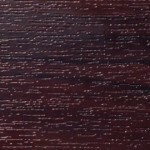 The ‘easy clean rebates’ are also foiled in the same finish, which means the appearance is maintained when the window is open.